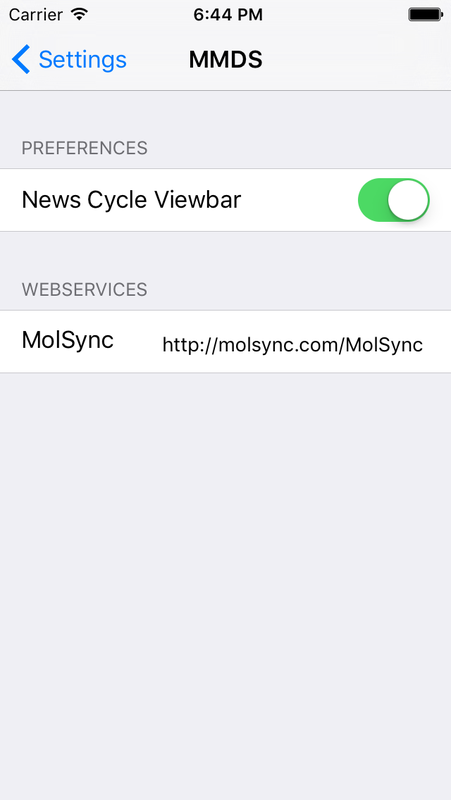 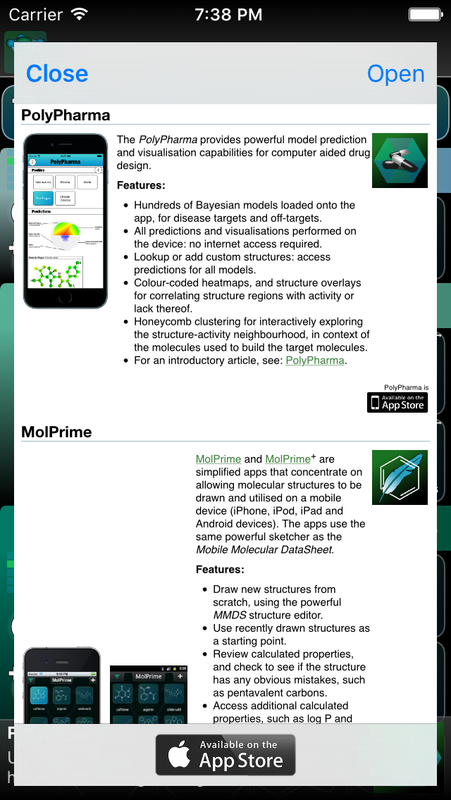 The latest version of the Mobile Molecular DataSheet (for iOS: see AppStore) has a news ticker feature, which shows a rotating series of facts and links that are displayed along the bottom of the screen. 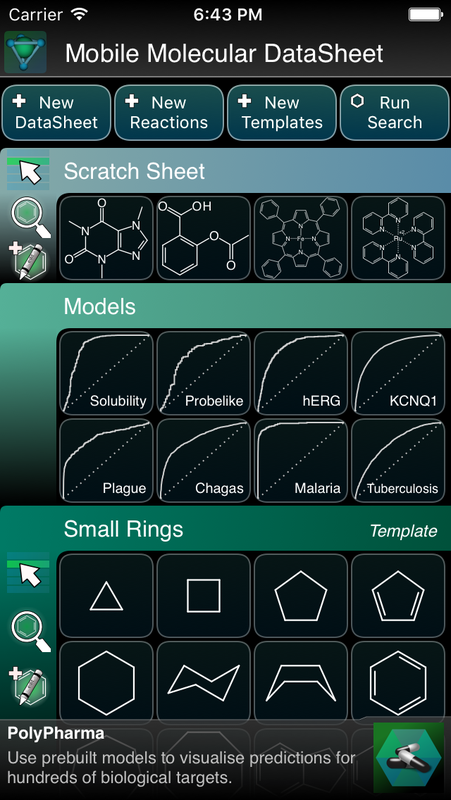 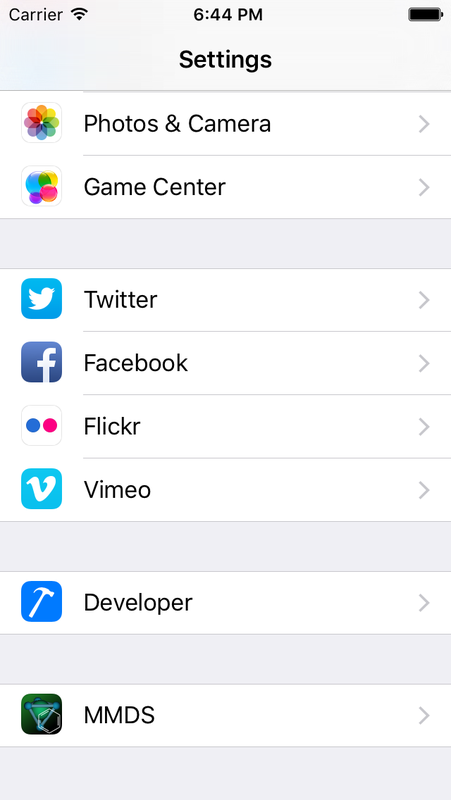 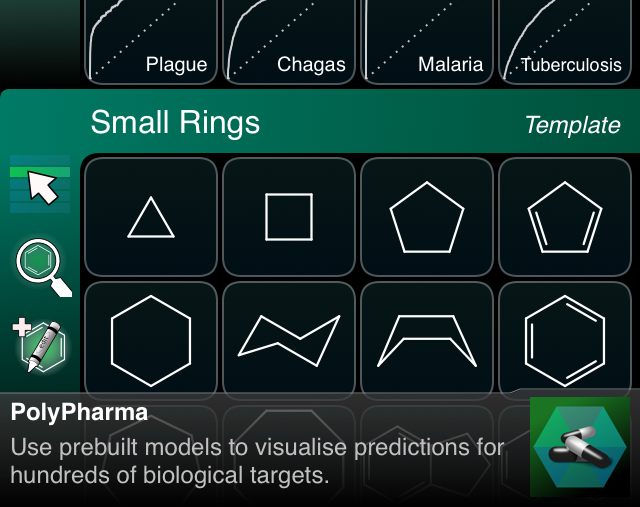 The items include mentions of other related apps, as well as news from Molecular Materials Informatics, and articles from this blog. 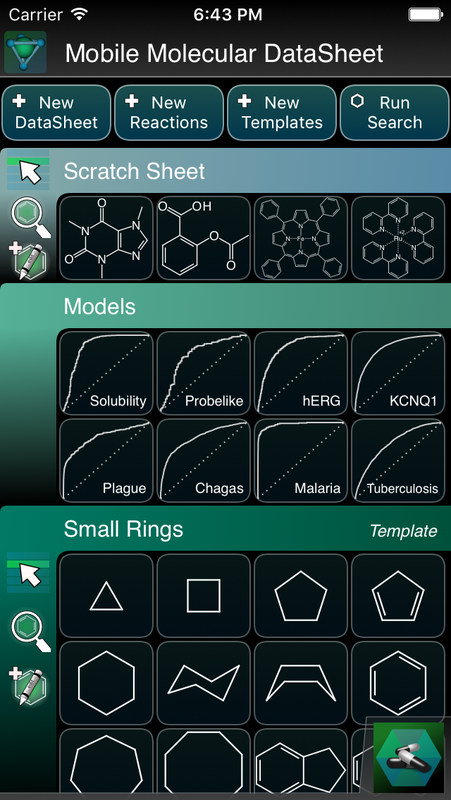 The functionality is the same as what originally appeared in the free MolPrime app.